If you love your ‘tin top’ touring cars, GTs and 24H-Specials then the 24H Endurance Series is for you, with ‘hot hatchbacks’ as well as proper GT3 machinery and purpose-built race cars all competing! 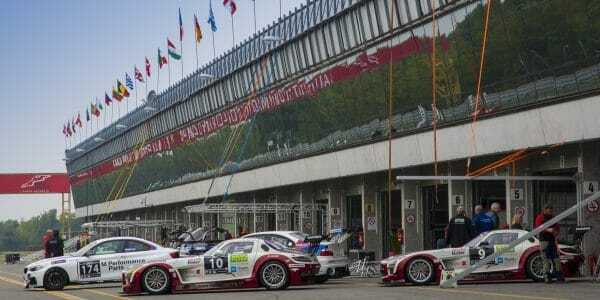 The 24H International Endurance Series itself is an FIA-Approved international collection of 12 and 24-hour endurance touring car races, with each round played out at amazing race circuits all over Europe and the world. You’ve got the incredible Mugello International 5,000m Circuit as well as the fantastic British racing circuit of Silverstone. The round at Circuit Park Zandvoort, a track located in the dunes near the North Sea, is another spectacular setting, while the Paul Ricard circuit features 5.8km of twisting, turning track totalling 25 corners…not one for the faint hearted! 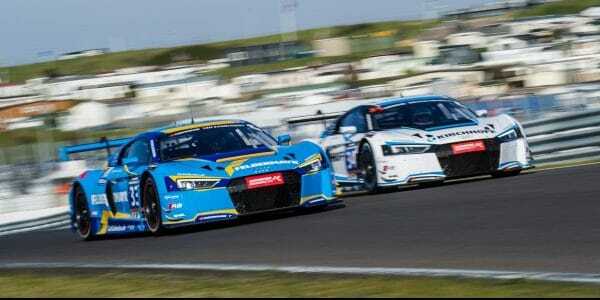 The 24H Endurance Series is aimed at beginner and amateurs racers and gentlemen drivers, with a mix of male and female drivers racing it out for glory. Also competing are semi-professional and professional racing drivers so as a spectator you’re in for an incredible spectacle whichever round you experience! If you fancy it yourself though, then this is what’s so fantastic about the series, where teams are made up of at least 2 drivers and as many as 5 drivers. You see, the 24H Endurance Series is designed to be a platform to mix it with the pros and fellow amateurs, gaining incredible experience and learning from the amazing mix of drivers who attend each event. Racers can even begin driving on the courses from the age of 16, depending on which licence they hold! If you’re heading to any of the European rounds of the Hankook 24H Series then our motorhomes and RVs are the perfect accommodation option! Luxurious and seriously comfortable, you don’t need to trek back to your hotel or accommodation…just stay in one of our American Motorhomes and you’ll you’ll get the best of both worlds – luxury and convenience. 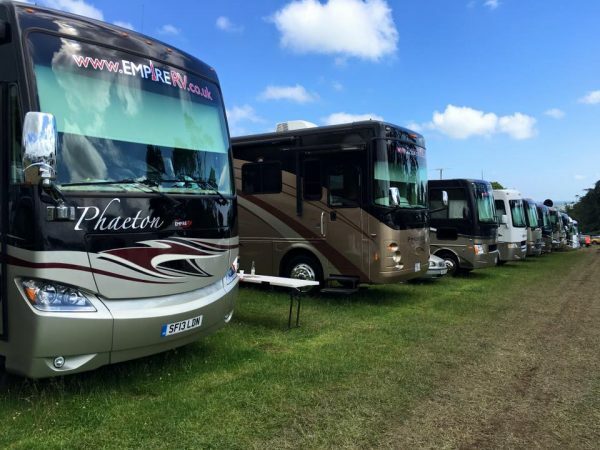 When you rent one of our motorhomes your vehicle will be ready and waiting with a parking spot right next to it. Our all-inclusive service includes 24-hour support throughout your stay, with your very own Winnebago or American RV provided with bed linen, towels, kitchen equipment, TV/DVD systems, and all you need for a weekend living like your favourite Hankook 24H racing hero! We can stock your cupboards on request and offer all our customers a complimentary welcome package, including tea, coffee, sugar, milk and other essentials. Sleeping up to 10 people, our vehicles are the only way to really immerse yourself in each round, with arrival and departure times flexible to suit your timetable. Which rounds & Book your Motorhome? Whether you are a fan of the cars, the drivers or just the drama of real competition, the Hankook 24H Series is spectacular motor racing at its best!